Uncover the world of #BladeRunner2049 and go behind the scenes with Ridley Scott, Denis Villeneuve, Ryan Gosling, and Harrison Ford, in this new “Time To Live” featurette - which features some new footage, and an obvious reveal of Dave Bautista as a “Replicant”! Ridley Scott, Denis Villeneuve, Ryan Gosling, and Harrison Ford take you behind the scenes of #BladeRunner2049. "Thirty years after the events of the first film, a new blade runner, LAPD Officer K (Ryan Gosling), unearths a long-buried secret that has the potential to plunge what’s left of society into chaos. 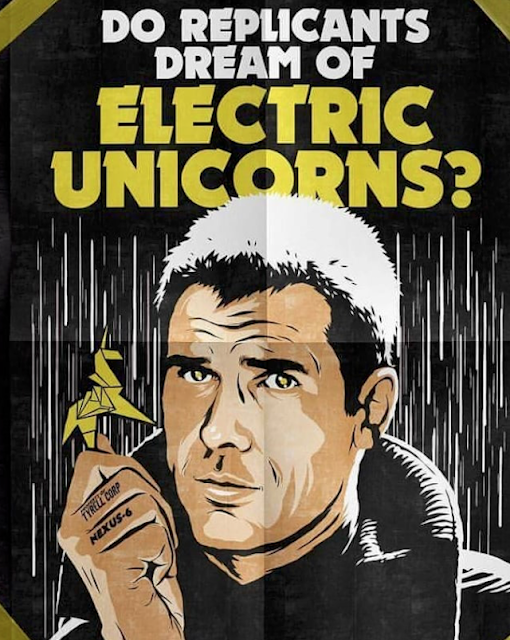 K’s discovery leads him on a quest to find Rick Deckard (Harrison Ford), a former LAPD blade runner who has been missing for 30 years." #BladeRunner2049 - In theaters October 6.